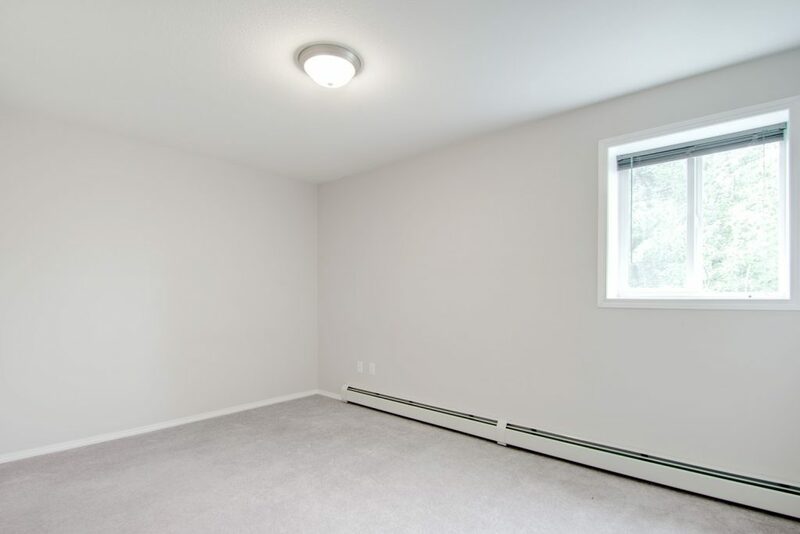 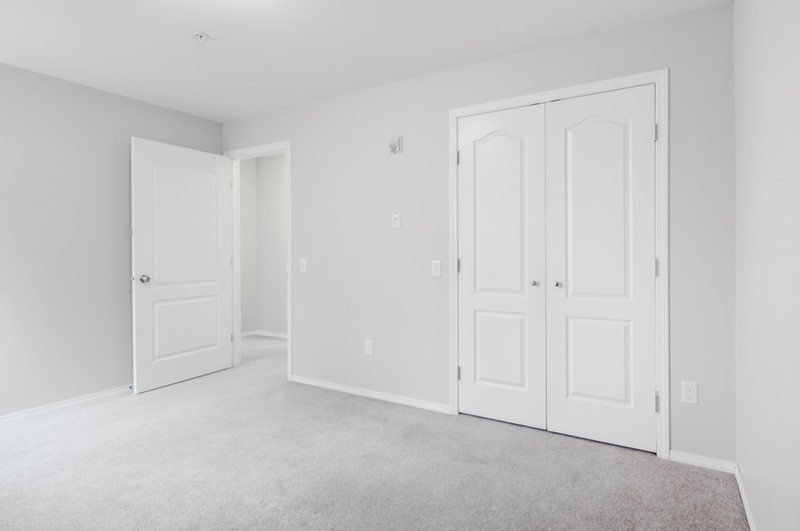 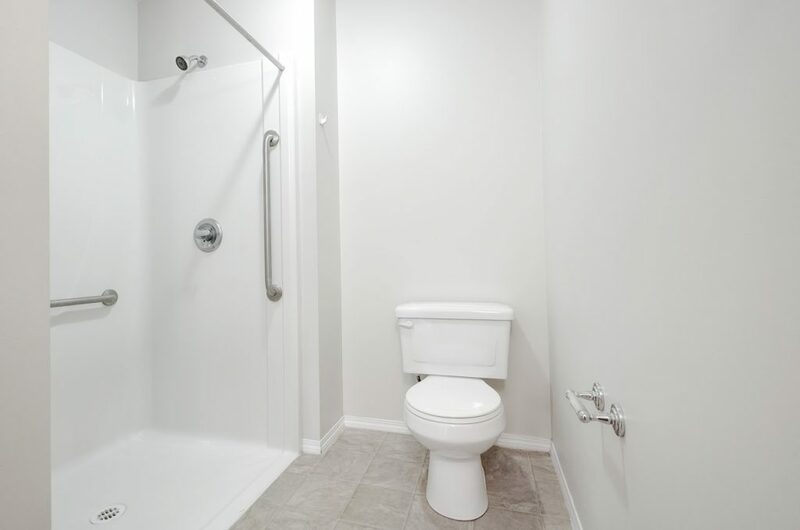 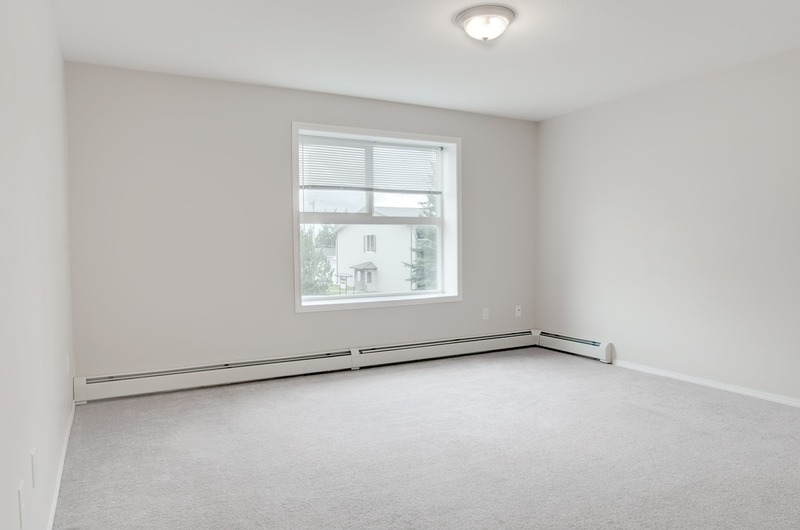 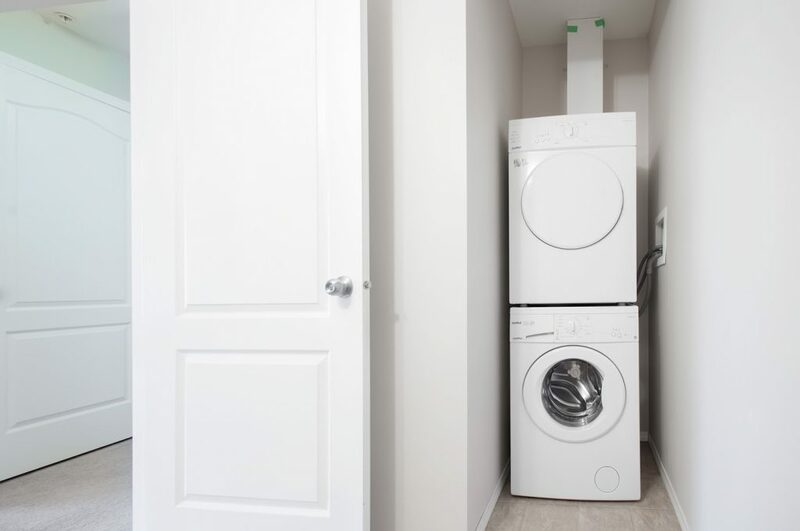 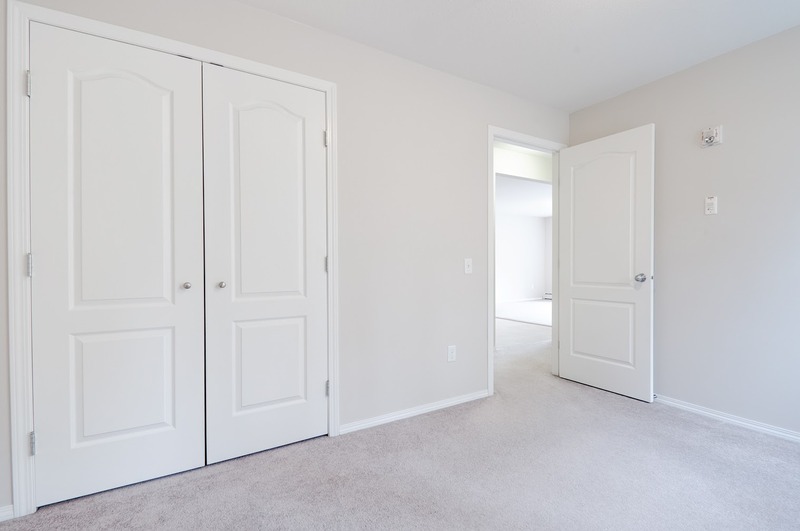 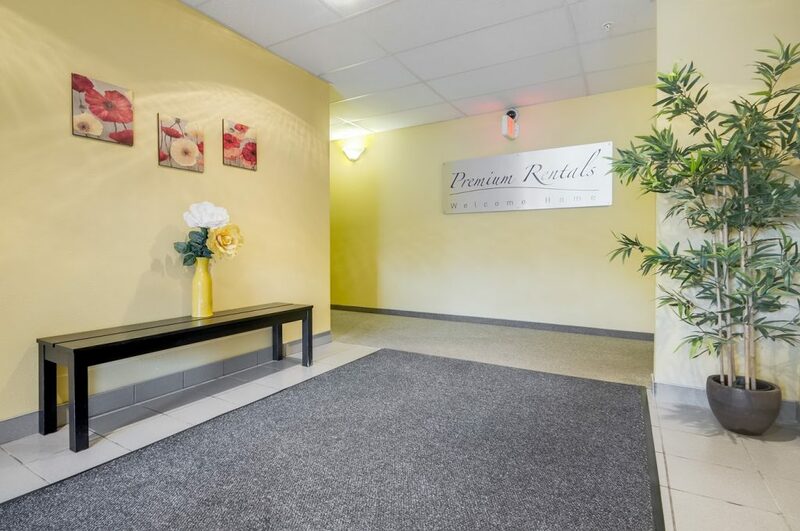 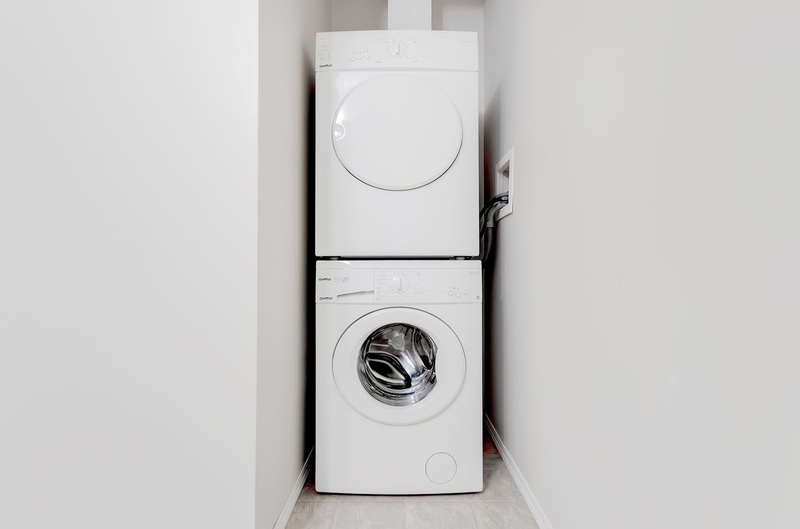 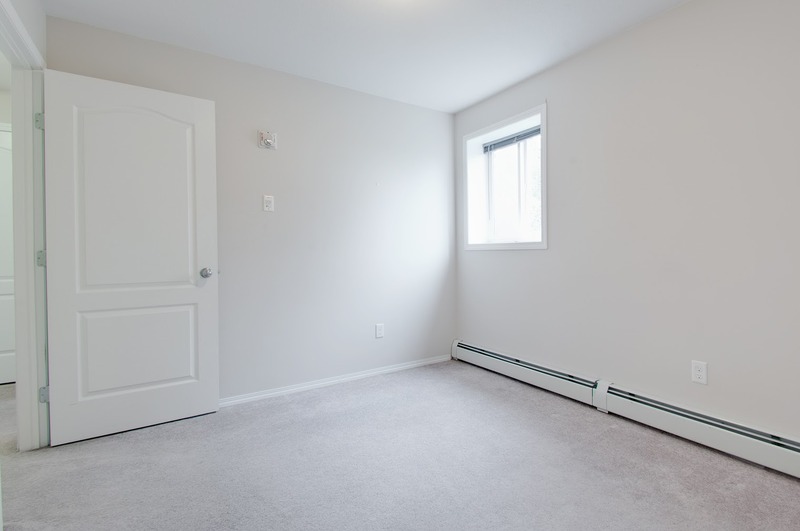 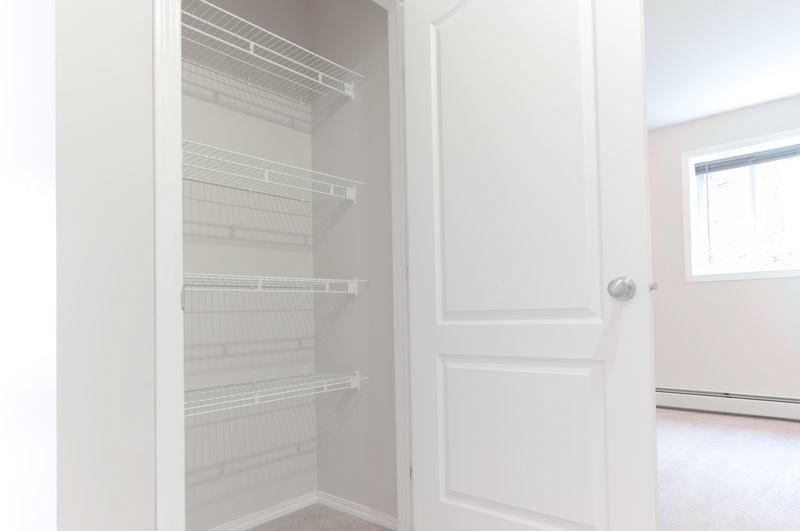 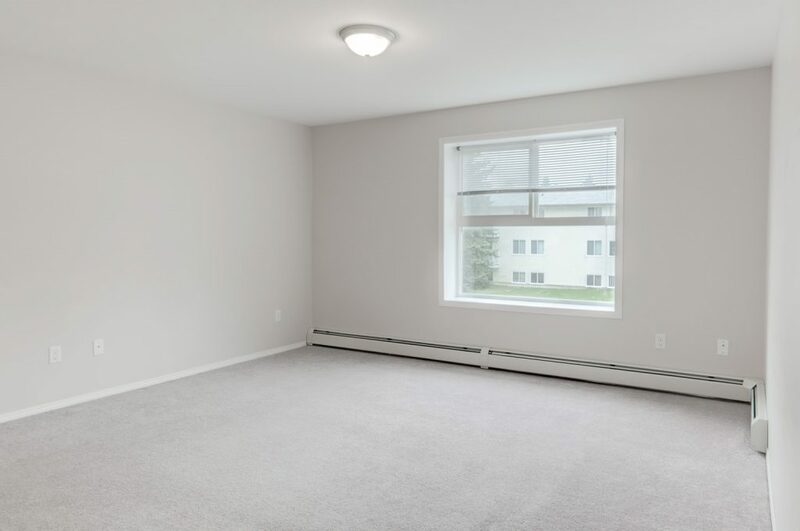 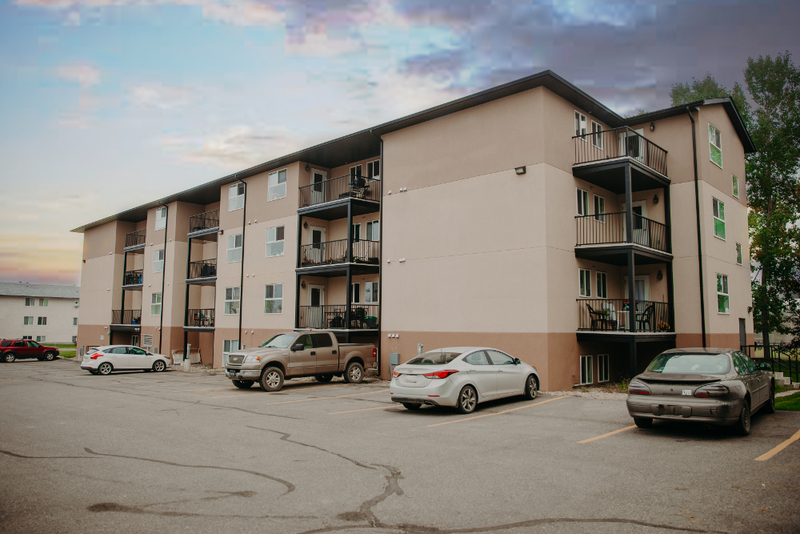 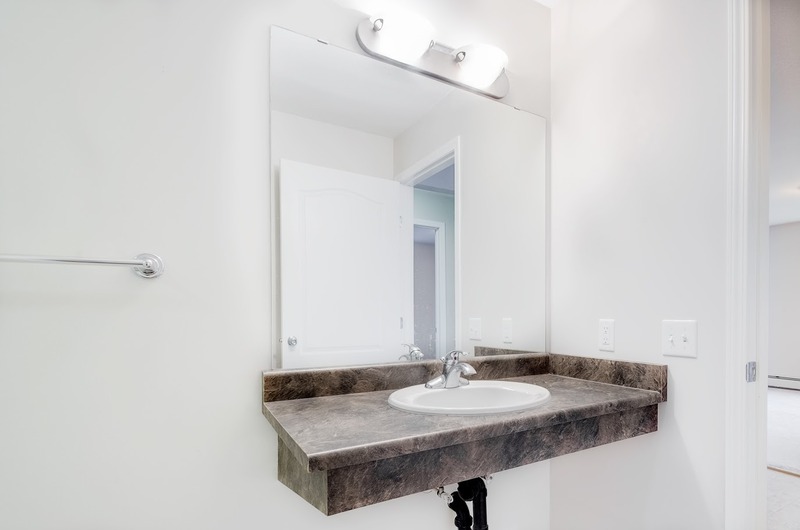 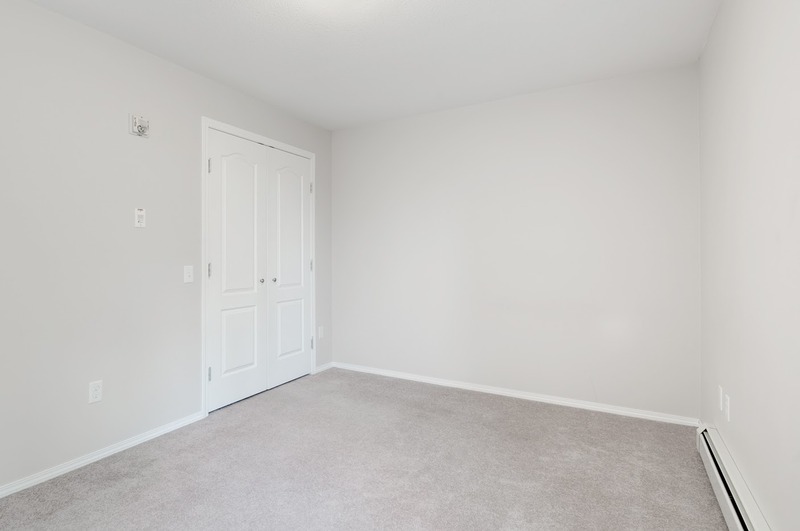 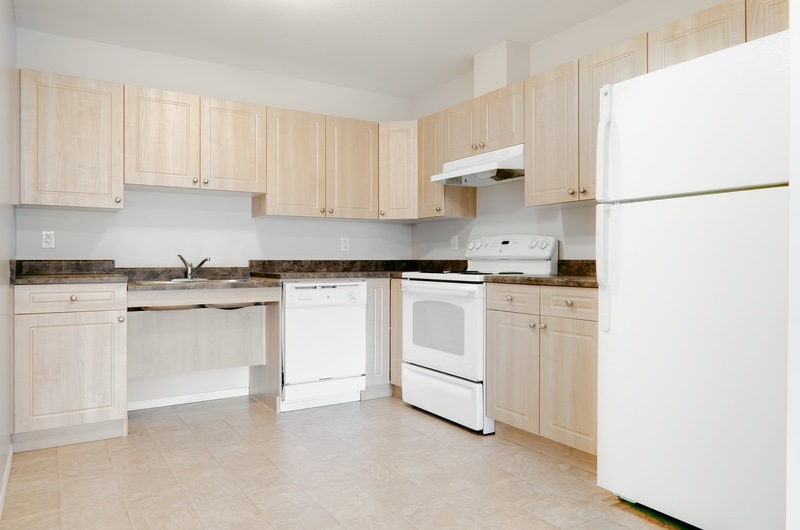 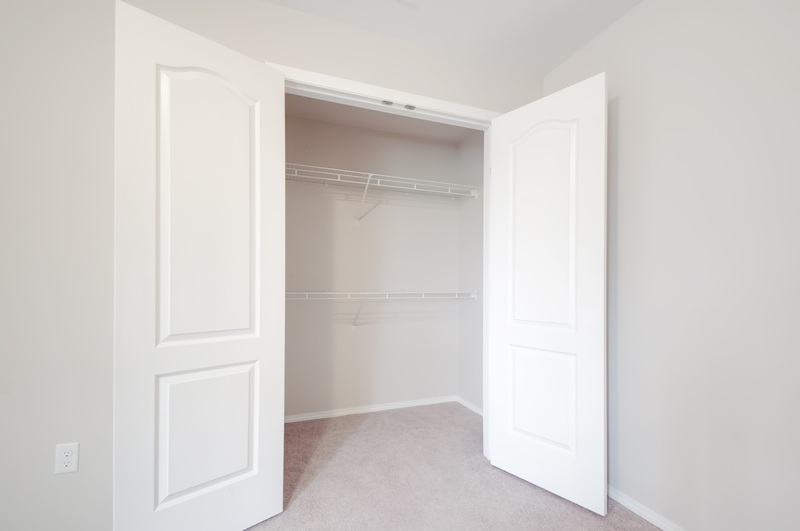 Located in the peaceful community of Edson, Paragon Apartments appeal to singles, couples, families, and seniors with its spacious two bedroom suites (some of which are barrier free) and, for those who qualify, affordable housing options. 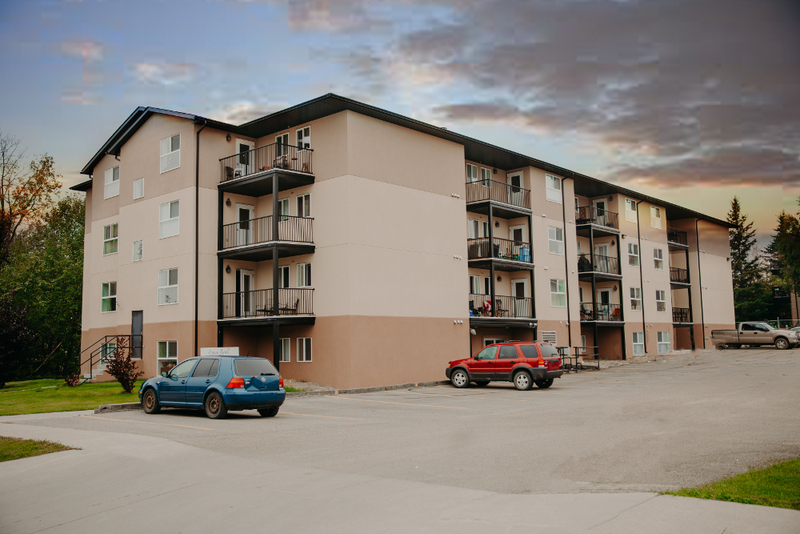 Located in the peaceful community of Edson, Paragon Apartments appeal to singles, couples, families, and seniors with its spacious two bedroom suites (some of which are barrier free) and, for those who qualify, affordable housing options. 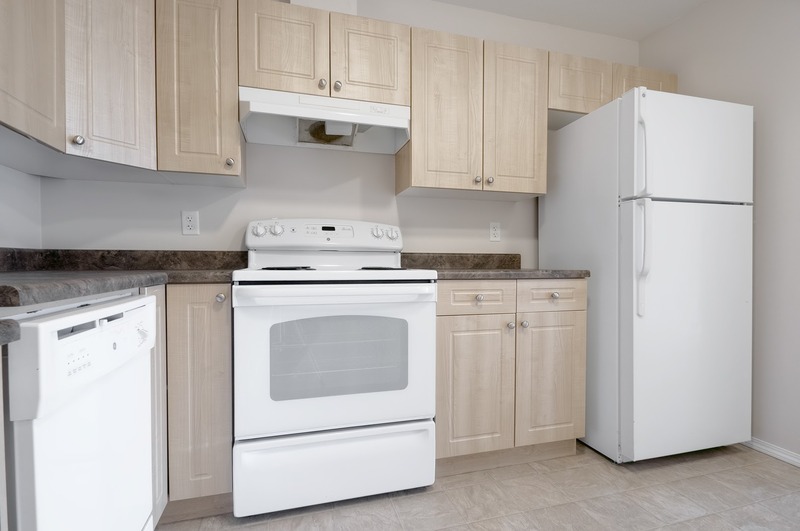 Not only is Paragon close to a variety of Edson’s indoor and outdoor parks, recreation programs, schools, shopping, and community services, but it is also minutes away from some of Alberta’s premier golf, skiing, fishing, and camping.